Top Rent A Car is the leading car rental company in Bulgaria. We work with the biggest car fleet for rent a car in Bulgaria. In 2019 our car fleet consists of more than 1200 new cars. We offer national car rental services in Bulgaria with more than 10 office locations which serve deliveries to each city and resort in the country and on the Balkans as well. Since 2018 we started offering the brand new Tesla Model S for rent. Our main goal is providing highest quality services. We take care about the opinion and satisfaction of our customers and constantly are trying to measure the results. 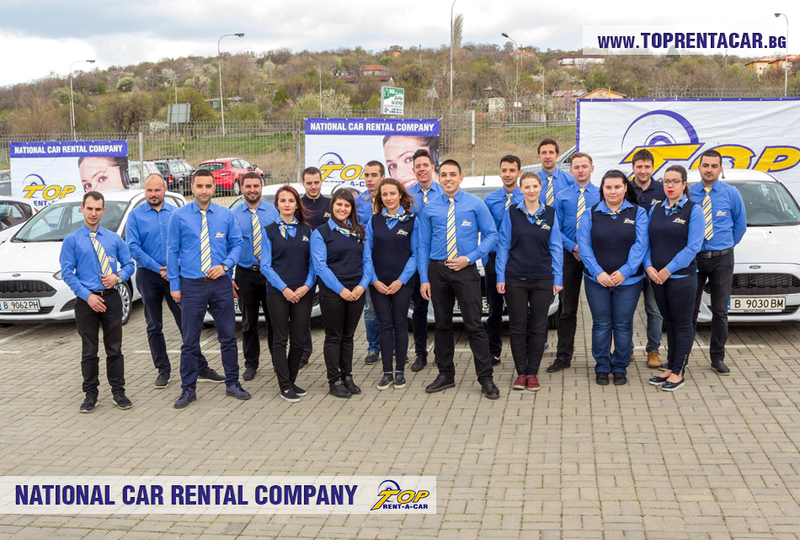 We are ranked #1 company for renting a cars in Bulgaria (according to the biggest independent websites as ReviewCentre, TrustPilot, GoogleLocal) and we are constantly improving our services with professional service, technical innovations, new cars and good prices!